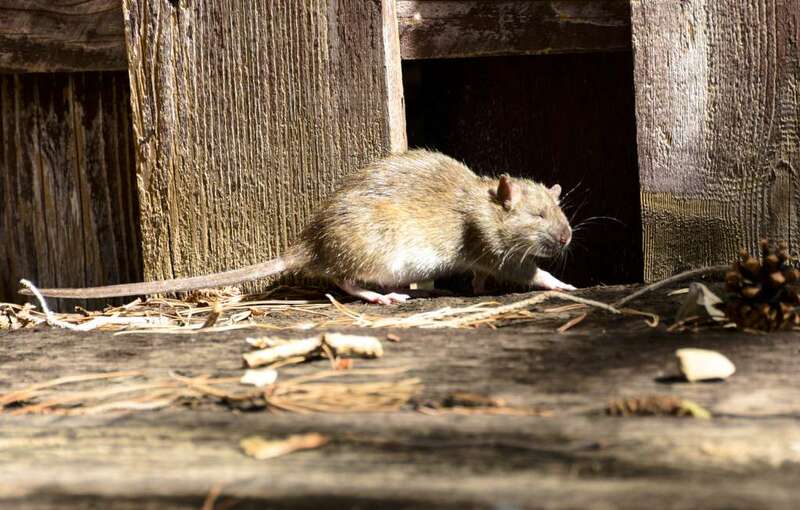 Rodents are some of the more common unwanted guests found in Orinda’s homes. Do you hear an incessant scratching at night? Have you found droppings on your premises? Especially in your basement? If so, then you definitely have a rodent infestation. Rodents such as mice and rats can cause property damage by gnawing away at walls and furniture and can contaminate food sources. Furthermore, their droppings and urine can also cause illness. In some of the more serious instances, they can even spread disease to children and pets, should they be unlucky enough to be bitten by one. 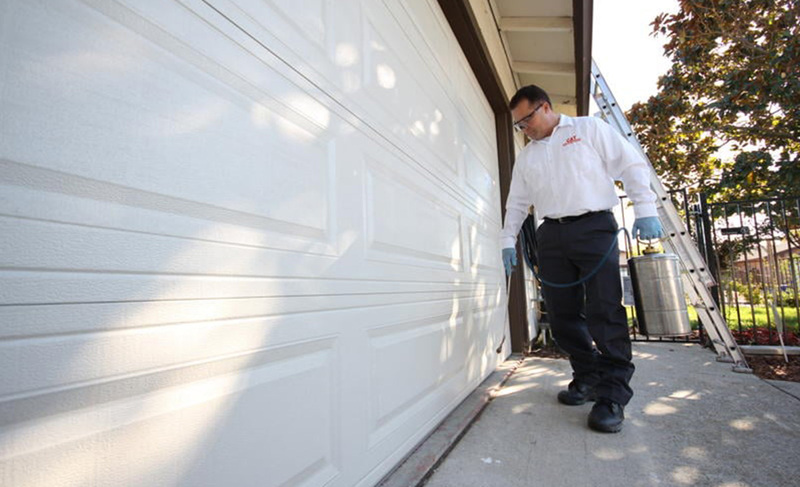 We at C & T Rodent Exclusion & Pest Control are here to offer Orinda's home and business owners a wide variety of lethal and non-lethal means to dispatch their rodent problems with ease and at low cost. Some of our more common methods include, but are not limited to, habitat modifications, trapping, exclusion and other pre-emptive and comprehensive approaches to make your rodent issue a thing of the past. We are up-to-date on the latest mouse and rat control techniques. An unfinished basement, full of clutter, can be a virtual paradise for a wide variety of mice and rats. 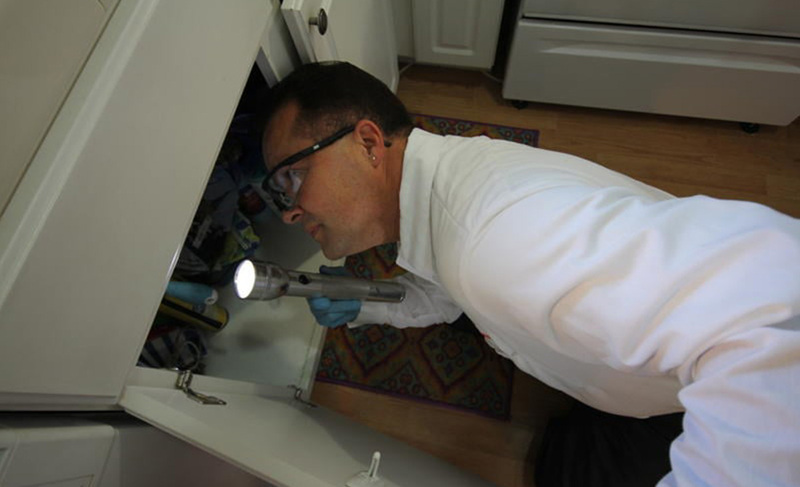 One of the main lessons we have learned is that no two homes are the same when it comes to infestations. Some building materials, for instance, can actually be more conducive to infestation than others, and the layout of your home presents its own sets of challenges. 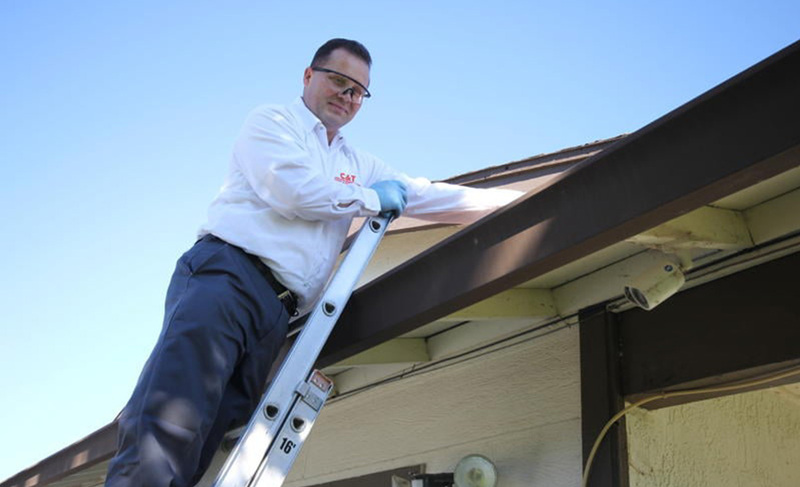 From installing traps to sealing those well-hidden points of entry, we promise to make your infestation a thing of the past. 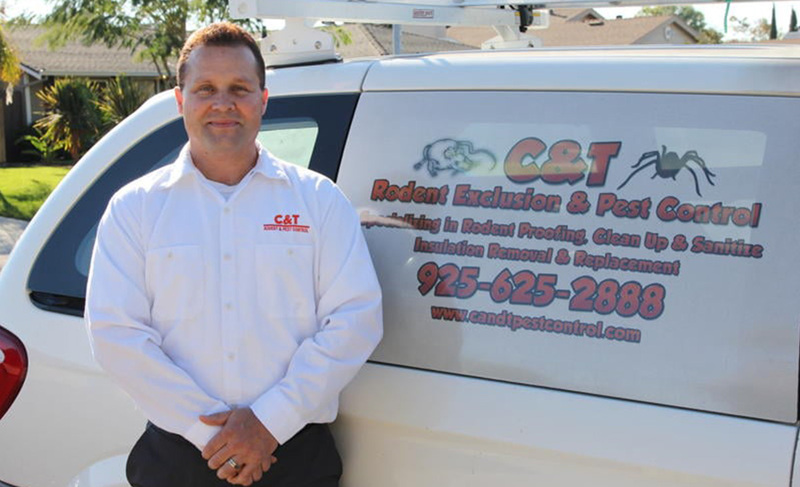 So, you are probably wondering whether C & T Rodent Exclusion & Pest Control’s rodent control and prevention is right for you. Luckily, our experienced staff can answer all of your inquiries. 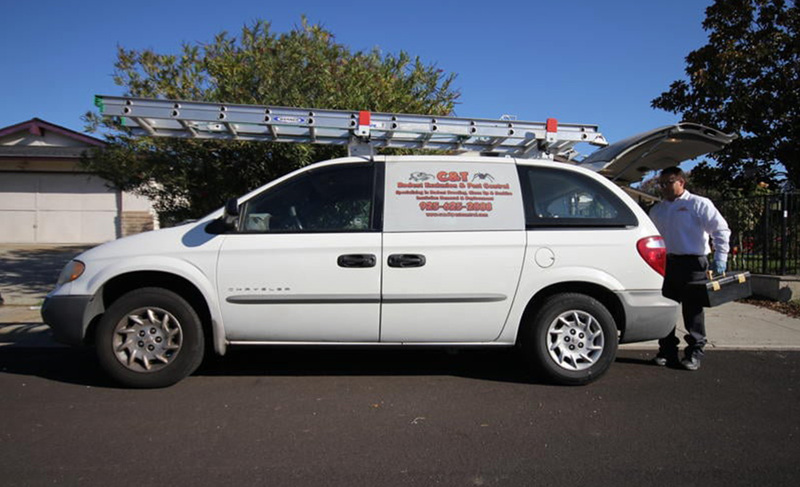 No matter how severe you think your problem is, or whether those pesky critters are in your home or office, we have the right solution for you.